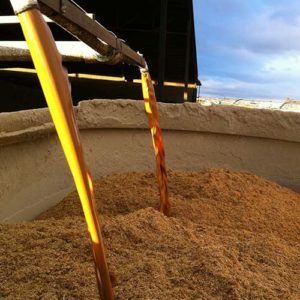 Distiller’s Dried Grains with Solubles is a co-product of the distillery industries. 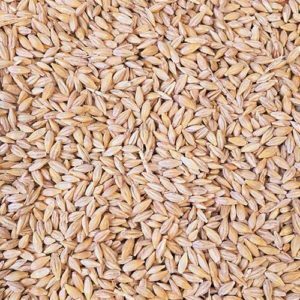 The product is obtained by condensing and drying the stillage that remains after fermenting the starch in wheat in the production of ethyl Alcohol. 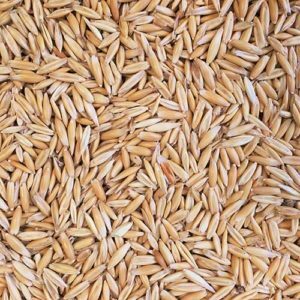 DDGS is rich in cereal and residual yeast proteins, energy, minerals and vitamins. 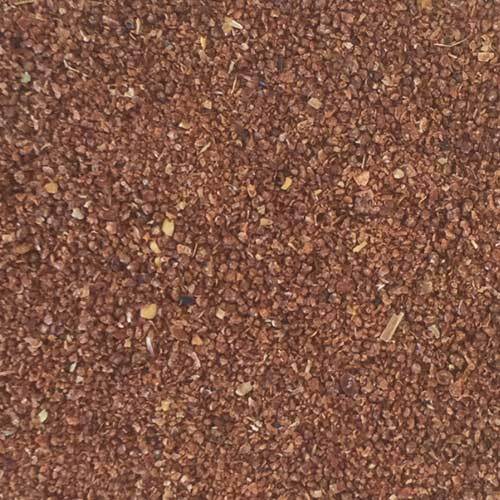 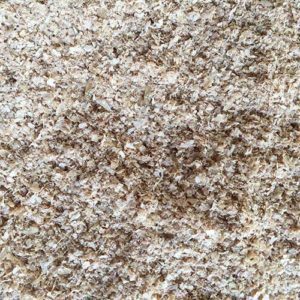 It is an excellent digestible protein and energy source for all ruminants and can comprise 20-30% of a ration dry matter.